Direct ﹠ easy installation to replace the old fluorescent tubes fixtures. One end supply and Both end supply available. 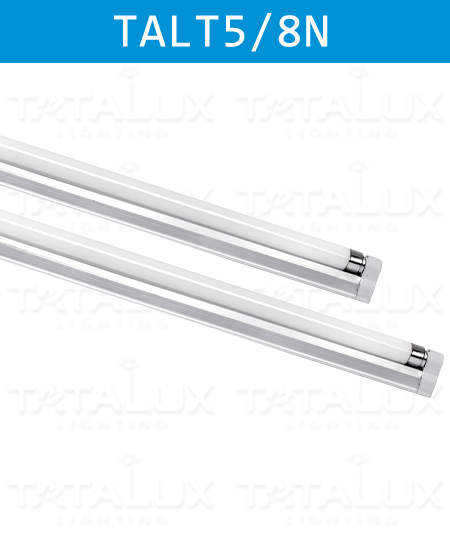 High-quality Integrated LED TUBE T5/T8 Series Lighting Products, with Strictly Production Process And Professional Pre-Sales Service. Standard Order Execution Procedure.